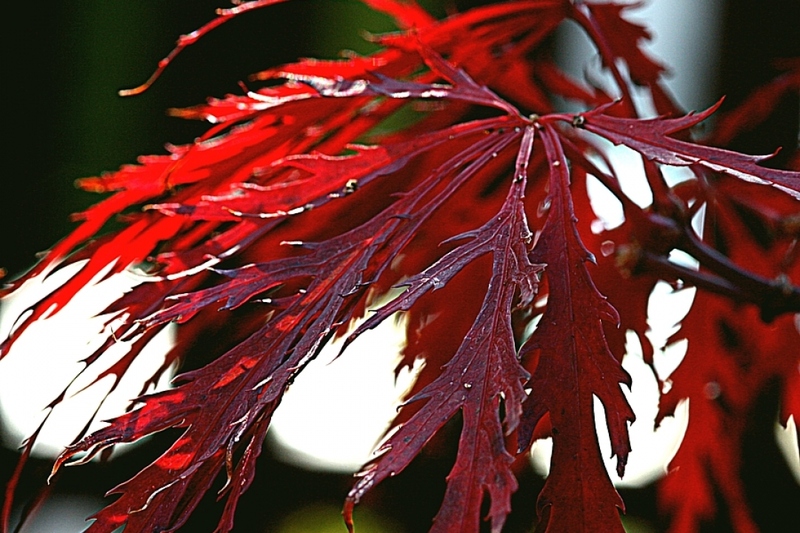 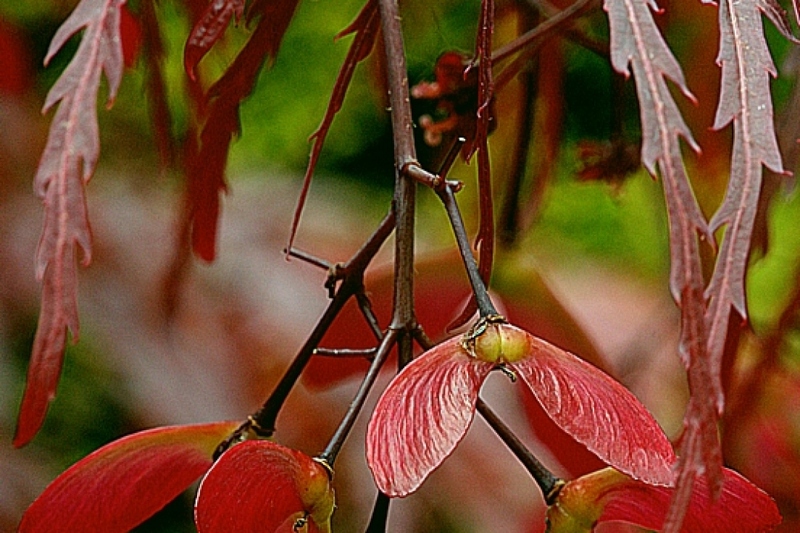 Japanese Maple ‘Dissectum Atropurpureum’ (Acer palmatum 'Dissectum Atropurpureum'): growing, planting, caring. 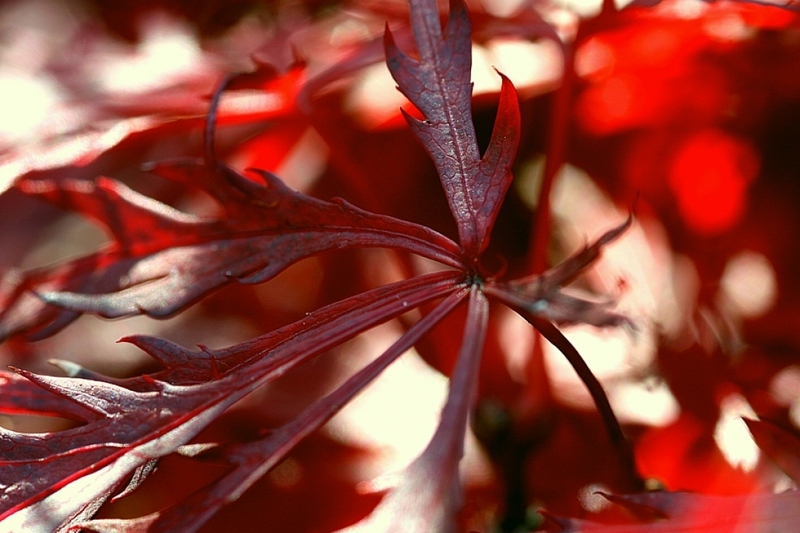 You will love its arching habit and its deep purple leaves. 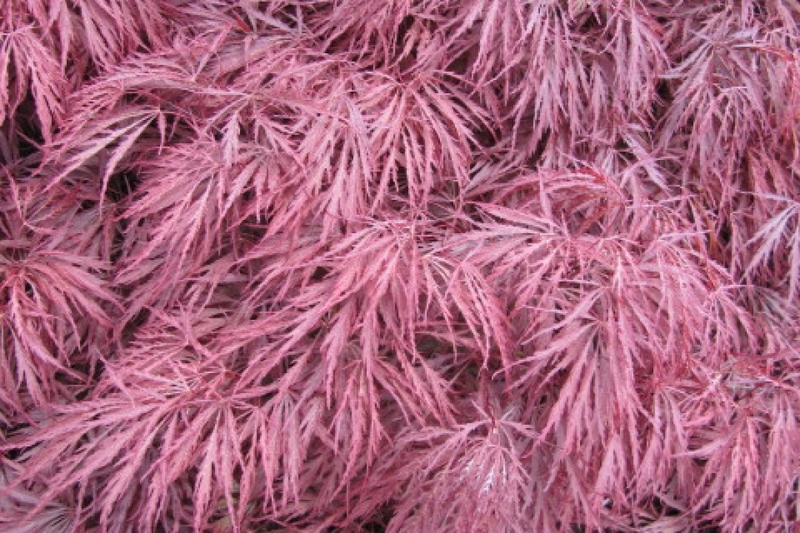 ‘Dissectum Atropurpureum' is a slow-growing shrub of broadly arching habit, with deep purple, lobed and finely toothed leaves turning orange in autumn.